The optical sector comprises about 350 suppliers (glasses-makers, eyewear manufacturers, laboratories) and over 13,000 stores in France alone. For the past 20 years, the sector has established its structure and organized its self to optimize operations and increase efficiency. In a context with strong legal, tax, and administrative constraints, the optical sector has taken initiatives to implement norms and standards, as well as a solution to set up invoice digitalization for all stakeholders. Chosen by the EDI-Optique association in charge of developing digital competitiveness within the sector, to implement a digital vault solution dedicated to wholesalers and stores in the sector. 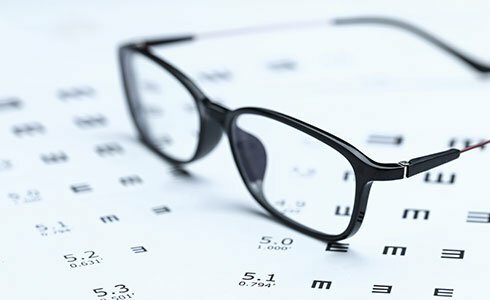 As part of the digitalization effort initiated in the optical sector by EDI-Optique, ICD International works with glasses-makers, eyewear manufacturers, laboratories, and other suppliers in the sector on their invoice digitalization projects, fully respecting recommendations by sector representatives and tax authorities. The Opt’e-Box electronic vault solution provided by ICD simplifies administrative and accounting management of invoices and satisfies tax authority (DGI) recommendations regarding electronic invoices. With partners such as ICD International, EDI Optique developed an order and invoice digitalization solution used by all our members (suppliers and distributors), representing about 80% of the optical market in France.